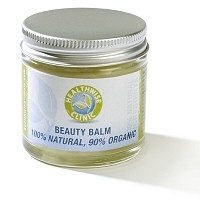 Based on an ancient Chinese recipe created for China’s only female ruler, Empress Wu, this balm is packed full of herbs that help to beautify the skin. Empress Wu was renowned for her love of cosmetics and this was her favourite skin preparation. 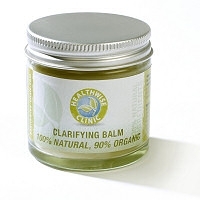 Made with a sesame oil and beeswax base combined with a natural extract of eight special herbs, this balm is wonderful for maintaining skin health and protecting against the elements throughout the year. 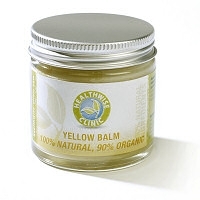 The plant extracts in this formulation have been used for centuries for a variety of functions including: moisturising, removing excess fluids from the skin (that causes puffiness), nourishing and feeding the skin with nutrients to help cellular growth, and increasing circulation of the blood to enhance it’s natural colour through increased blood supply to the surface. 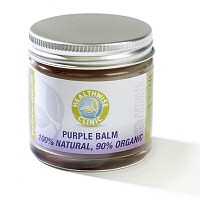 This balm is great for beautifying, moisturising, and protecting the skin for adults, children and babies.